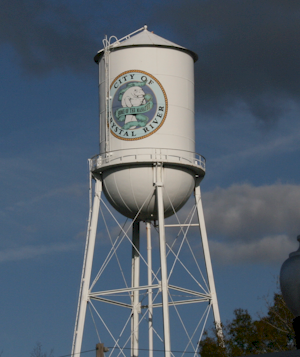 Downtown Crystal River celebrates its most cherished symbol, the Florida Manatee. 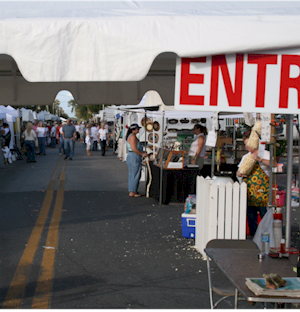 The two-day event will feature many interests including a fine arts show with over 50 exhibitors and over 150 vendors will be on hand. Free shuttle service will be available for parking at the Crystal River Mall. Artwork, photography, sculptures, crafts and jewelry are among some of the items on display and for sale. A wide variety of wonderful food will be available at the festival's food court. Live Entertainment will be provided throughout the event. Entertainment is included with admission. Three Sisters Springs will hold an Open House on Saturday, January 19th from 9am to 4pm. This is an excellent opportunity to view the manatees in the wild from the newly built boardwalk that surrounds Three Sisters Springs. There will be a free shuttle service running from Kings Bay Plaza to the springs and back during the Open House. 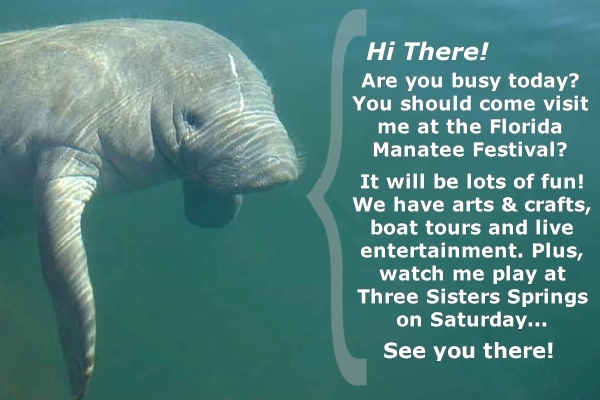 Boat tours will offer festival visitors the perfect opportunity to view manatees in their natural environment. 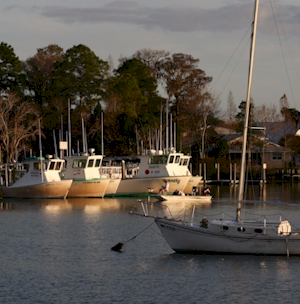 Enjoy a boat ride on the beautiful waters of Kings Bay, the place hundreds of manatees call home during the winter months. Boat tours will require an additional nominal fee. A beer and wine garden and will host a live band as well as big screen televisions so you are sure to catch the weekend football games. Wine will also be provided by a local winery. 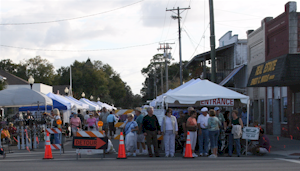 Childrens activites will be provided on the grounds of the Creative Playground, behind the Crystal River City Hall and is hosted this year by Childhood Development Services. Great games, activities and education information anxiously await to keep your children (accompanied by an adult) entertained. There will aslo be a rock climbing wall, bounce house, pony rides and much more. Posters of the wonderful manatee, made by local students, will be on display in the Manatee Education area. Continuous movies will also be shown in the Manatee Education area. There will be manatee education information at manatee education booths designed to enhance the awareness of the endangered manatees. Bring the entire family out for an opportunity to take a Manatee Boat Tour on the beautiful Kings Bay! You will get to experience one of our county's beautiful waterways viewing the endangered manatee in its natural environment and learn some interesting facts about these beautiful creatures. Volunteers and community sponsorship are needed. We are also looking to add members to our committee. © 2019 Pagematic Inc · All Rights Reserved.